i have a dataset containing many polygons. In this dataset some polygons have other polygons (as a donut) inside of them. So those island polgons are contained by only one polygon but it originated from the same layer and has the same attributes. I want to select and merge them but i dont know how to select/find them. It is possible to select polygons based on the number of donuts inside of them? One solution would be to use the tool Select Layer by Location (Data Management). With nothing selected, run that tool from the Search or Catalog tab. Set the Input Feature Layer to your polygon layer and choose completely_within as your Relationship. This should select all of the donut holes. With those selected, run the tool again, still choosing your polygon layer as the input, but now change the relationship. Intersect should work, assuming your polygons don't overlap. This should result in all of the donuts and holes being selected. You can now run the Merge tool from the Editor toolbar. Since all attributes are the same, you don't care which one you preserve. The result will be a multipart feature, but you can just use the Explode tool on that to get back to separate polygons. Two other related questions are Filling in Donut Polygons using ArcGIS for Desktop? and Removing only donut holes from polygons using ArcGIS Desktop?. Use of the Union or Eliminate Polygon Part tools are suggested there, among other methods, but I'm not sure they would be any faster or less complex than my solution and your specific question was about selecting. Not the answer you're looking for? 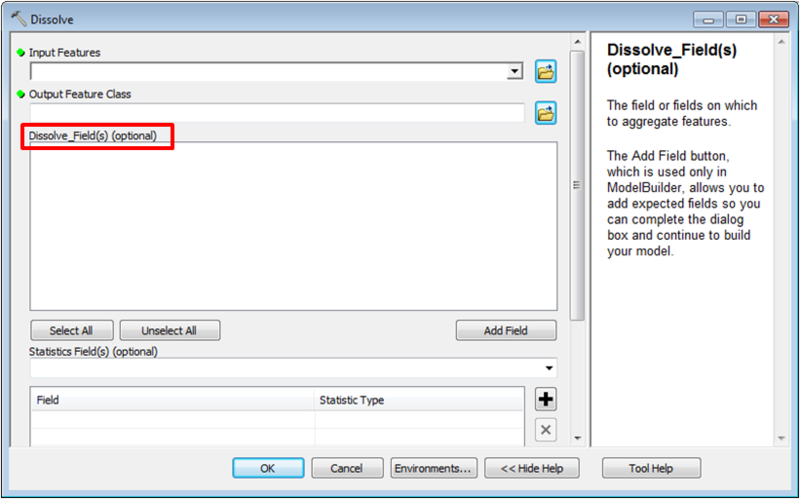 Browse other questions tagged arcgis-desktop arcgis-10.0 arcgis-9.3 select donut-polygons or ask your own question. 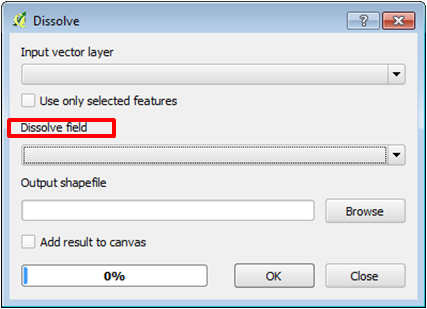 How to select areas from a target layer which do not intersect source layer? 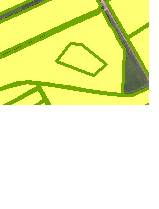 How to select the polygons based on a raster? Automating select polygons by distance within same layer using QGIS?